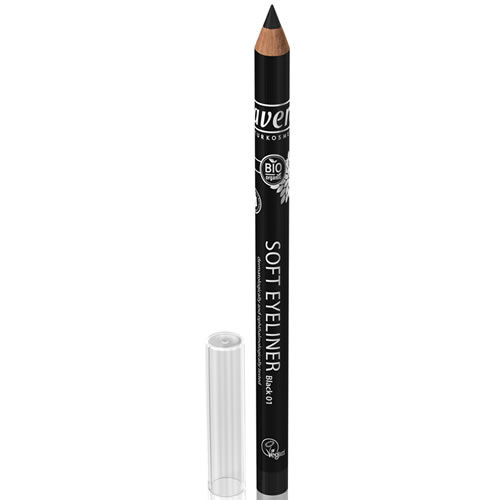 lavera Organic Soft Eyeliner Pencil which gives intense and long-lasting colour. 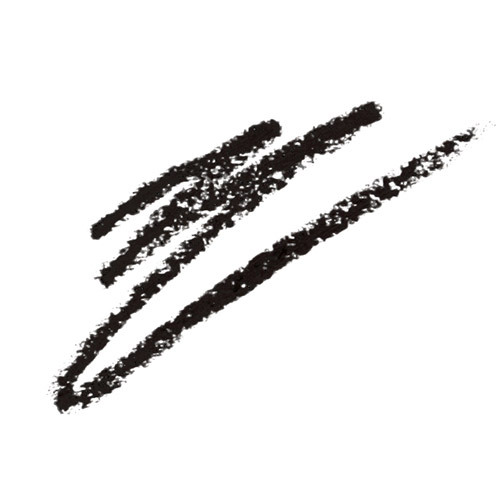 The addition of organic jojoba oil in the formulation, gives this eyeliner pencil its soft texture making it the perfect choice for lining your eyes without dragging the skin. Organic ingredients have been chosen to intensively care for the sensitive eye area. The new and improved organic soft eyeliner pencil has been dermatologically and ophthalmologically approved and is suitable for those who wear contact lenses. Iron Oxide (CI 77499), Hydrogenated Jojoba Oil, Caprylic/Capric Triglyceride, Simmondsia Chinensis (Jojoba) Seed Oil*, Hydrogenated Vegetable Oil , Butyrospermum Parkii (Shea Butter)*, Mica (CI 77019), Canola Oil, Euphorbia Cerifera (Candelilla) Wax, Glyceryl Caprylate, Copernicia Cerifera (Carnauba) Wax, Tocopherol, Helianthus Annuus (Sunflower) Seed Oil, Ascorbyl Palmitate. Apply the eyeliner pencil to the top eyelid and under the eye if desired, starting from the inner corner. Smudging the eyeliner pencil will give a softer look. Below are reviews of lavera Organic Soft Eyeliner Pencil - Black 01 - 1.4g by bodykind customers. If you have tried this product we'd love to hear what you think so please leave a review. This eyeliner is amazing, I like to know I'm applying something natural to my eyes every morning, since harsh chemicals aren't really my thing. lavera Organic Soft Eyeliner Pencil which gives intense and long-lasting colour. 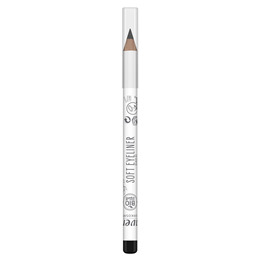 The addition of organic jojoba oil in the formulation, gives this eyeliner pencil its soft texture making it the perfect choice for lining your eyes.